11.06.18—[College Ave, College Avenue Student Center]—Join RUPA and Leadership and Experiential Learning for a conversation with DeRay McKesson about leadership, civil rights and social justice! DeRay Mckesson has advocated for issues related to children, youth, and families since he was a teen. As a leading voice in the Black Lives Matter Movement and the co-founder of Campaign Zero and OurStates.org, DeRay has worked to connect individuals with knowledge and tools. Spurred by the death of Mike Brown and the subsequent protests in Ferguson, Missouri, DeRay has become a key voice in the effort to confront the systems and structures that have led to the mass incarceration and police killings of black and other minority populations. He is also the host of Pod Save The People, a weekly podcast focused on activism and social justice. 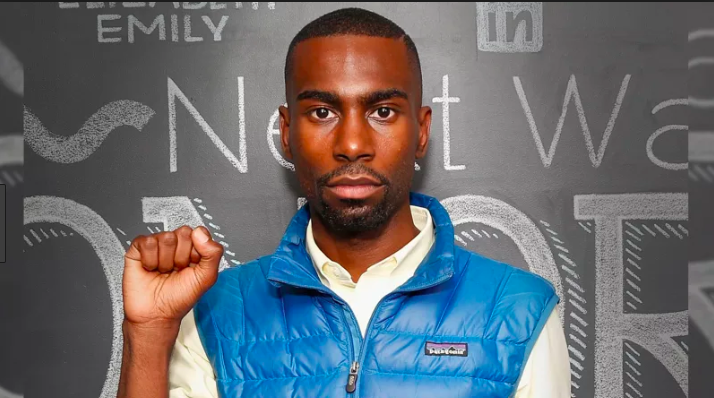 DeRay was named as one of the World’s Greatest Leaders by Fortune Magazine in 2015 and as one of the 30 Most Important People On The Internet by Time Magazine in 2016.